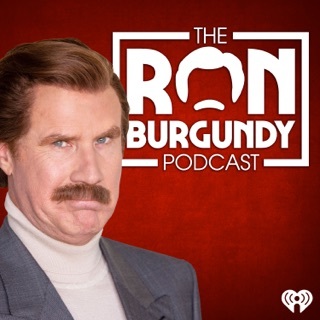 If you're easily offended, this podcast is not for you. This is Keith and The Girl Video. 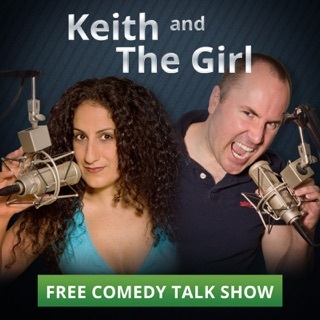 Keith and The Girl (KATG) is a fast-paced comedy show that talks about EVERYTHING. 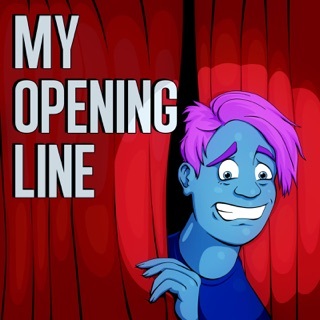 Hosts Keith Malley and Chemda (who are exes) talk openly about their lives including topics such as their relationships, marriage, religion and atheism, abortions, LGBT community, love, hate, fights, racism, feminism, weed and other drug use, and any comfortable or uncomfortable topic. 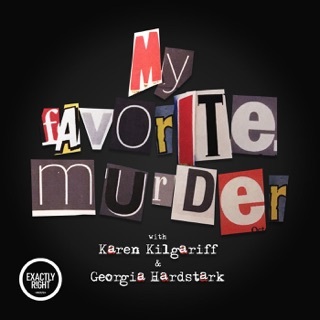 This feed features video moments from the show: Documentaries on the history of KATG, classic KATGtv episodes, and various videos from special guests and amazing moments from over 10 years of podcasting. Keith and Chemda create an aggressive but safe place for their guests to share intimate and never-been-told stories and promote a frank and hilarious atmosphere. KATG is known for their rabid fan-base. Their audience members have tattooed and, literally, branded themselves with KATG-related body modifications. Top names in the industry credit the Keith and The Girl show for being pioneers in the podcasting world. "You guys got me started to begin with. 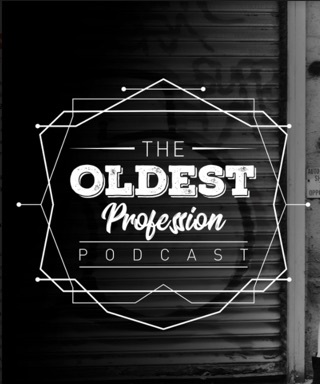 You were the original podcasting people." 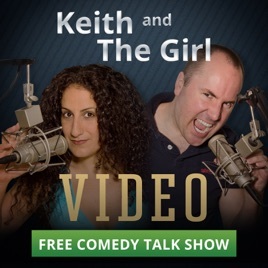 Keith and The Girl Video boasts amazing episodes with guests such as Ted Alexandro (The Nightly Show), Robert Kelly (You Know What Dude? ), Myq Kaplan (Last Comic Standing finalist), Kevin Allison (Risk!, The State), Christian Finnegan (Chappelle’s Show, Are we There Yet? 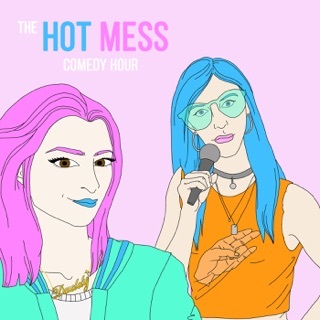 ), Jesse Joyce (@midnight), Mike Lawrence (Nerd of Mouth, Conan), Matteo Lane (Guy Code), Myka Fox (Distractify), Victor Varnado (End of Days), and many others! These videos are guaranteed to make you laugh. Thank you for always making me laugh! Keith is a joy and the girl is amazing. Best ever. 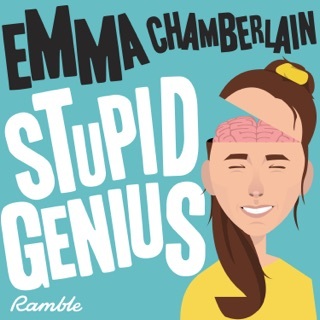 Just love this podcast - my favourite. 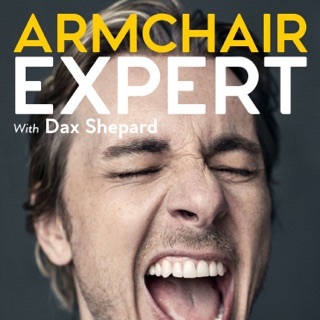 For me, your podcast is worth the subscription. 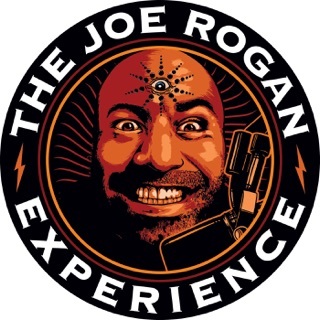 I have been listening for months and now feel I want to catch up from the beginning. Thank you for great entertainment.